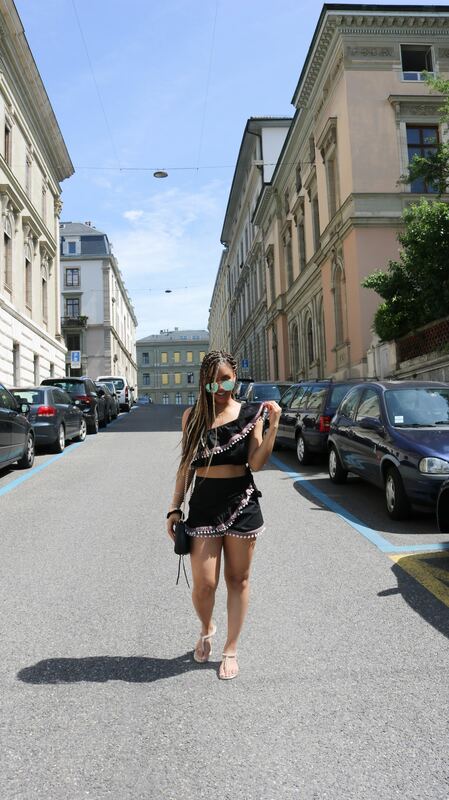 Today was such an amazing day exploring the beautiful city of Geneva. This is my first time in Switzerland and so far I adore the quaint, cobblestoned paved streets that Swiss natives so lovingly call Genéve. The weather was blazing, but my mom, brother and I managed to stroll through the Old Town of Geneva. It’s timeless architecture, rich food & soft accordion tunes being played that lightly filled the streets really captivated my heart. I absolutely can’t wait for tomorrow so we can see what more Geneva has to offer & of course to eat more Swiss chocolate & croissants.